One of Britain’s most iconic buildings, Buckingham Palace is also the scene of London’s most popular display of pomp and circumstance, the Changing of the Guard. 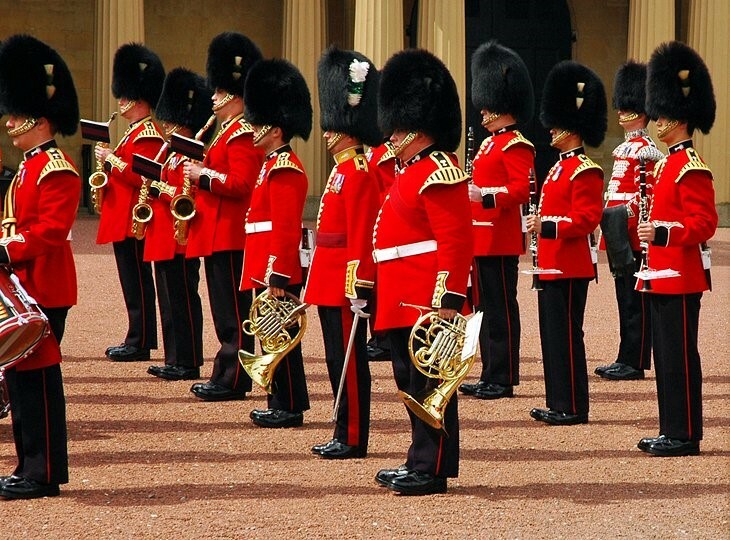 Drawing crowds at 11:30am in every season, this colorful and free display of precision marching and music also takes place at St. James’s Palace where you can follow the band along The Mall as they march between sites. Buckingham Palace was built in 1837 and has been the London residence of the Royal Family since Queen Victoria’s accession. If you’re wondering whether the Queen is in, look at the flagpole at the top of the building: if the royal standard is flying day and night, she’s at home. On special state occasions, she and members of the Royal Family may even emerge on the central balcony. 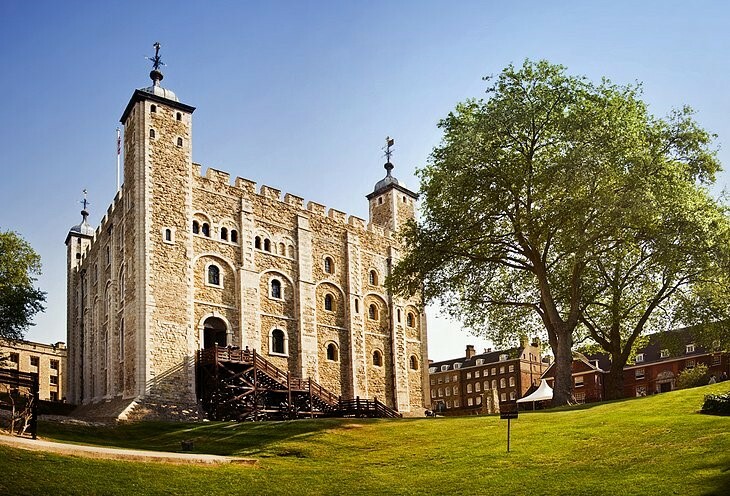 From prison to palace, treasure vault to private zoo, the magnificent Tower of London has fulfilled many different roles down the centuries. One of Britain’s most iconic structures, this spectacular World Heritage Site offers hours of fascination for visitors curious about the country’s rich history – after all, so much of it happened here. Inside the massive White Tower, built in 1078 by William the Conqueror, is the 17th-century Line of Kings with its remarkable displays of royal armaments and armor. 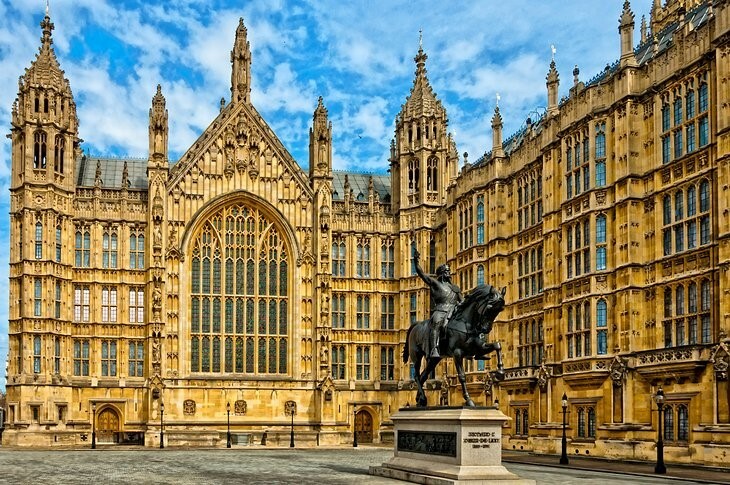 Other highlights include the famous Crown Jewels exhibition, the Beefeaters, the Royal Mint, and gruesome exhibits about the executions that took place on the grounds. 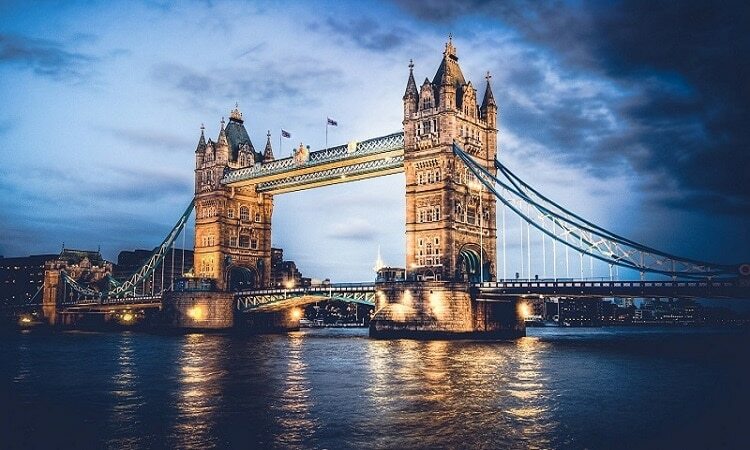 The adjacent Tower Bridge, its two huge towers rising 200 feet above the River Thames, is one of London’s best-known landmarks. 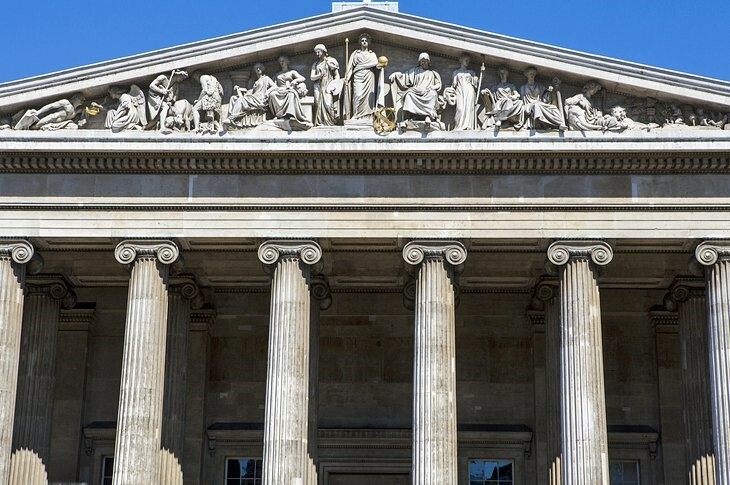 Displaying one of the world’s finest collections of antiquities, the British Museum contains more than 13 million artifacts from the ancient world. With priceless objects from Assyria, Babylonia, China, Europe, and elsewhere, it’s hard to know where to begin. But most tourists head first for the museum’s most famous exhibits: the controversial Elgin Marbles from the Parthenon, the Rosetta Stone, the colossal bust of Ramesses II, the Egyptian mummies, and the spectacular hoard of 4th-century Roman silver known as the Mildenhall Treasure. Nothing says “London” more emphatically than the 318-foot tower housing the giant clock and its resounding bell known as Big Ben. It’s as iconic a landmark as Tower Bridge. The tolling of Big Ben is known throughout the world as the time signal of BBC radio. Below it, stretching along the Thames, are the Houses of Parliament, seat of Britain’s government for many centuries and once the site of the royal Westminster Palace occupied by William the Conqueror. Tours of the parliament buildings offer a unique chance to see real-time debates and lively political discussions. From Parliament Square, Whitehall is lined by so many government buildings that its name has become synonymous with the British government. 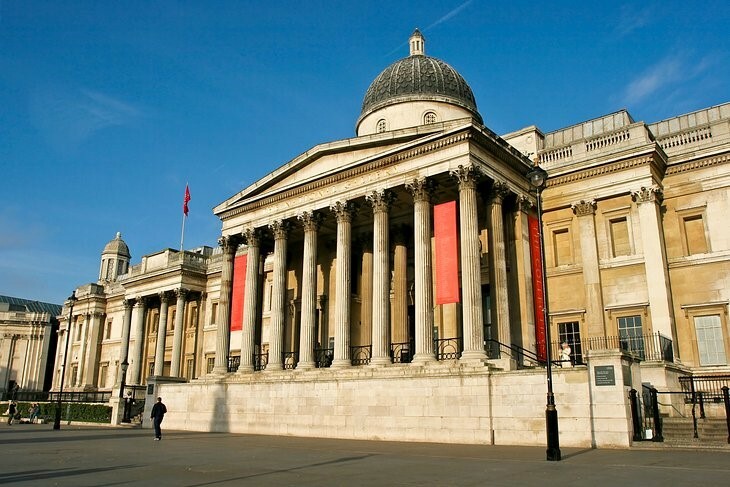 Ranking among the top art museums in the world, London’s National Gallery represents an almost complete survey of European painting from 1260 until 1920. The museum’s greatest strengths are in its collections of Dutch Masters and Italian Schools of the 15th and 16th centuries. Among its highlights are a cartoon (preliminary sketch) of the Madonna and Child by Leonardo da Vinci, Michelangelo’s The Entombment, Botticelli’s Venus and Mars, van Gogh’s Sunflowers, and The Water-Lily Pond by Monet. The Victoria and Albert Museum (aka the V&A) is part of a South Kensington-based group of museums that includes the Natural History Museum and Science Museum. 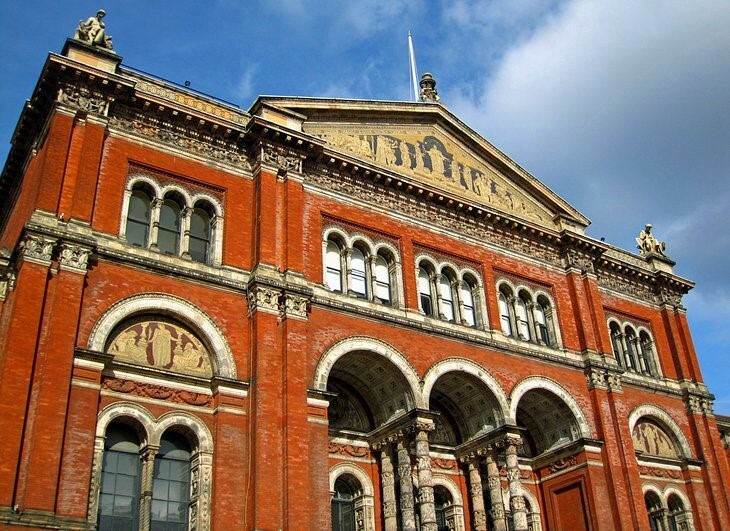 Founded in 1852, the V&A covers close to 13 acres and contains 145 galleries spanning some 5,000 years of art and related artifacts. Exhibits include ceramics and glass, textiles and costumes, silver and jewelry, ironwork, sculpture, prints, and photos. 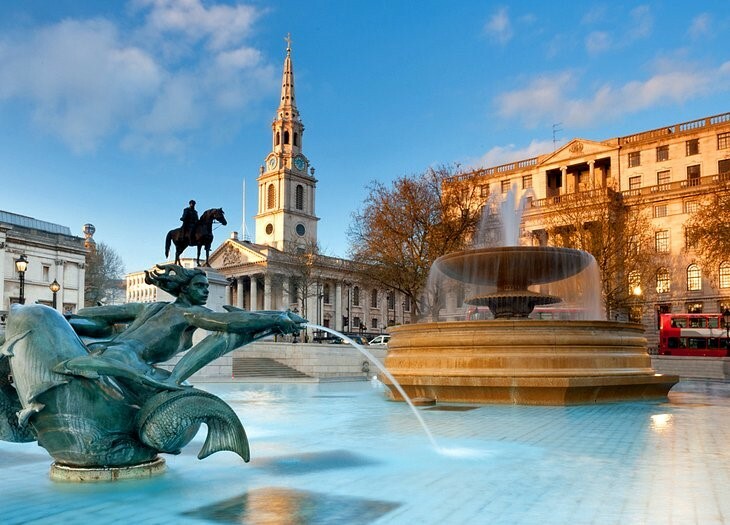 Two of London’s best-known tourist spots, these famous squares lie not far apart and mark the gateways to Soho, London’s lively theater and entertainment district. Trafalgar Square was built to commemorate Lord Horatio Nelson’s victory over the French and Spanish at Trafalgar in 1805. Nelson’s Column, a 183-foot granite monument, overlooks the square’s fountains and bronze reliefs, which were cast from French cannons. Admiralty Arch, St. Martin-in-the-Fields, and the National Gallery surround the square. Piccadilly Circus marks the irregular intersection of several busy streets – Piccadilly, Regent, Haymarket, and Shaftesbury Avenue – and overlooking this somewhat untidy snarl of traffic stands London’s best-known sculpture, the winged Eros delicately balanced on one foot, bow poised. “It’s like Piccadilly Circus” is a common expression describing a busy and confusing scene. Once collectively known as the Tate Gallery, London’s two Tate galleries – Tate Britain and Tate Modern – comprise one of the world’s most important art collections. Opened in 1897 as the basis of a national collection of significant British art, the gallery continued to make acquisitions and needed more space to properly display its collections. The end result was the establishment of Tate Britain, in Millbank on the north side of the Thames, as home to its permanent collection of historic British paintings. 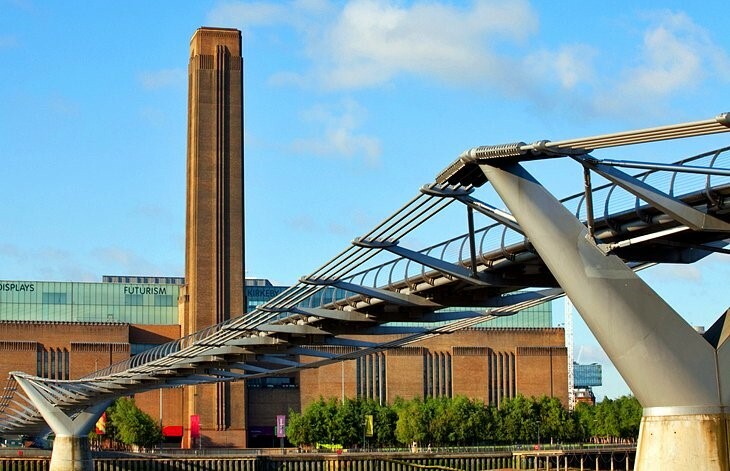 A superbly transformed power station across the Thames became home to the modern art collections. Art lovers can spend a whole day viewing both sites, conveniently connected by high-speed ferry. 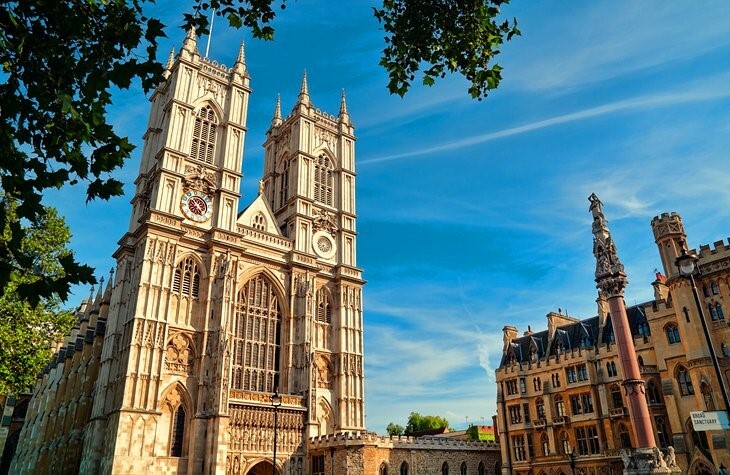 Another location with a long association with British royalty, Westminster Abbey stands on a site that’s been associated with Christianity since the early 7th century. Officially known as the Collegiate Church of St. Peter in Westminster, Westminster Abbey was founded by Edward the Confessor in 1065 as his place of interment. From his burial in 1066 until that of George II almost 700 years later, most sovereigns were not only crowned here but they were buried here, too. More recently, it’s become famous as the preferred location for Royal Weddings. 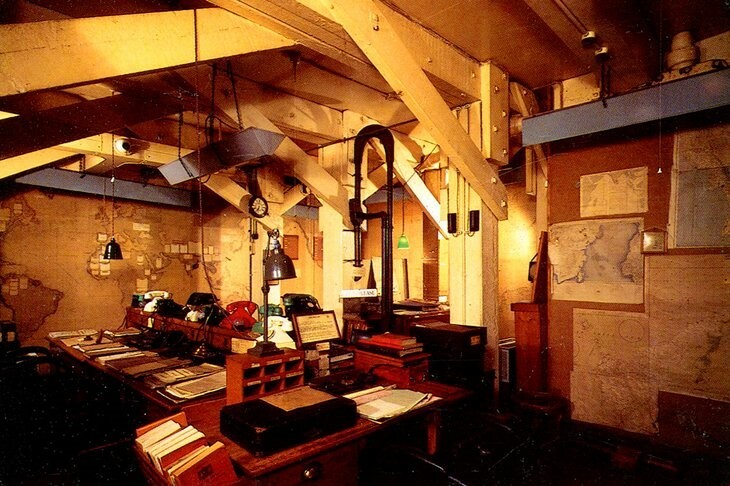 Among the most fascinating and evocative of London’s historic sites is the perfectly preserved nerve-center from which Prime Minister Winston Churchill directed the British military campaigns and the defense of his homeland throughout World War II. Their Spartan simplicity and cramped conditions underline the desperate position of England as the Nazi grip tightened across Europe. You’ll see the tiny cubicle where Churchill slept and the improvised radio studio where he broadcast his famous wartime speeches. Simple details, such as Clementine Churchill’s knitting wool marking the front lines on a map of Europe, bring the era to life as no museum could possibly do.